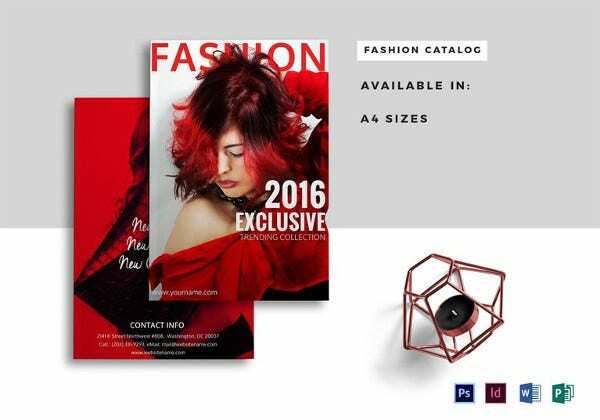 Catalogs are a very important requirement for every company. 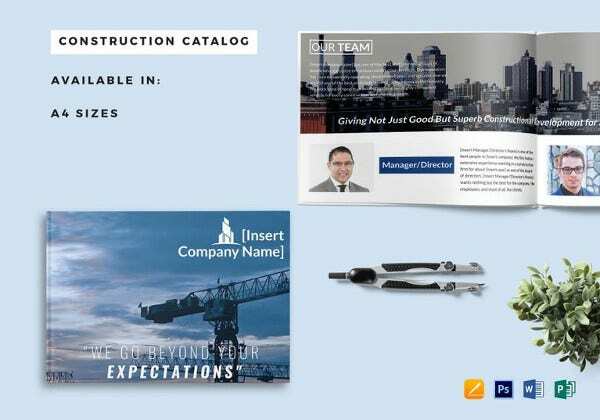 Getting or making a catalog design is one of the first steps that a company needs to make before releasing a product or brand in the market. 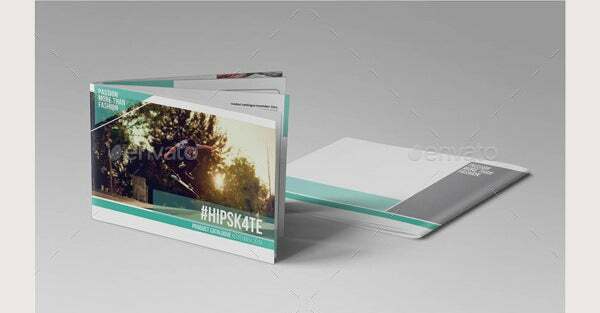 Also, to make an impression in the market, a company needs to get a catalog that is not boring, is user friendly and is eye catching. 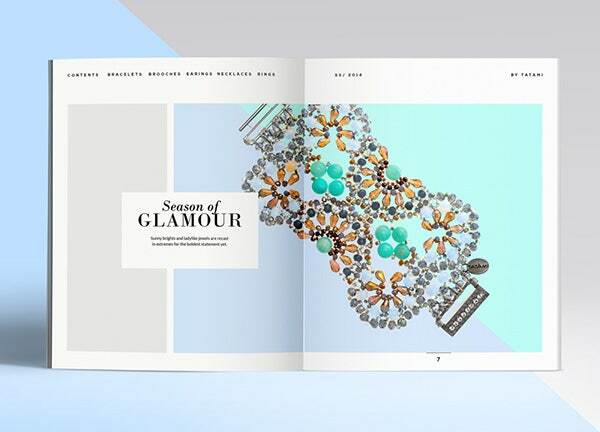 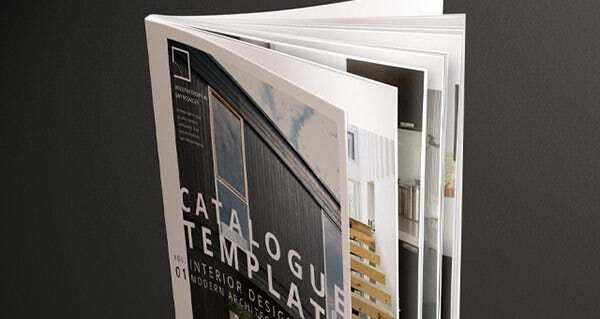 Catalog design templates come in different types and styles and have several uses. 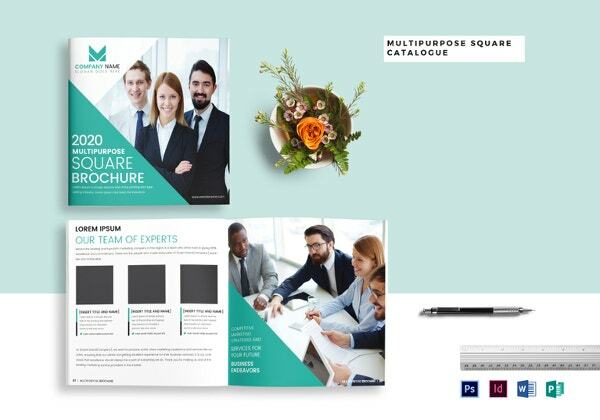 Just as the name says, the multipurpose square catalog design template can be use for several purposes and comes in a square shape. 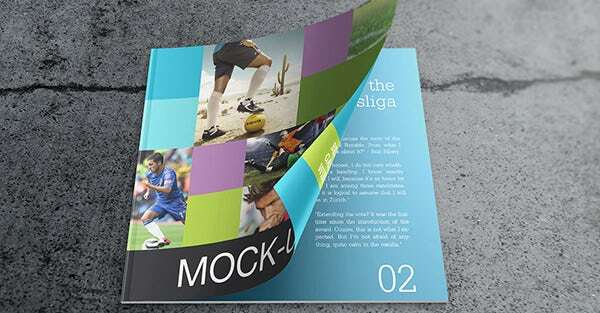 It can be found available in different CMYK colors. 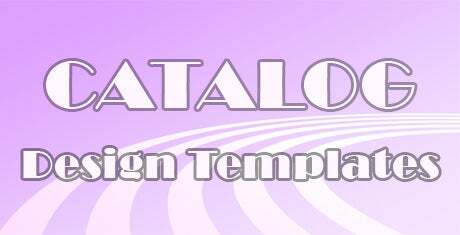 The mutlipurpose catalog design template is used to feature the different design developed by professional designers. 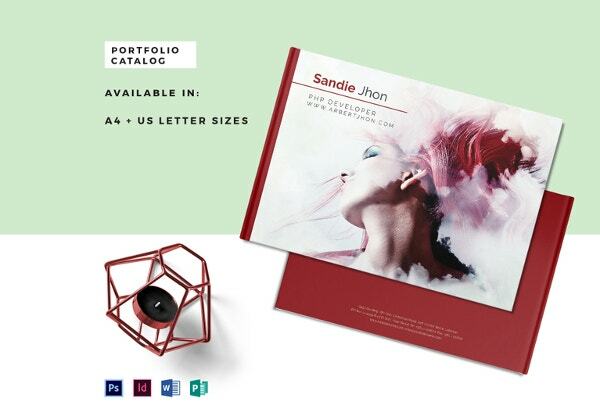 It comes in easily accessible and printable PSD and INDD file formats. 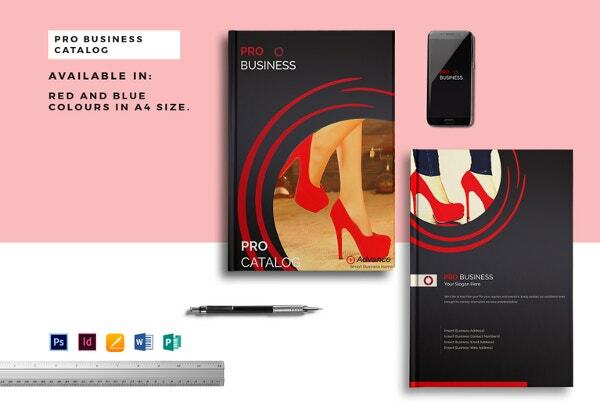 The pro business catalog design template has a professional look and design. 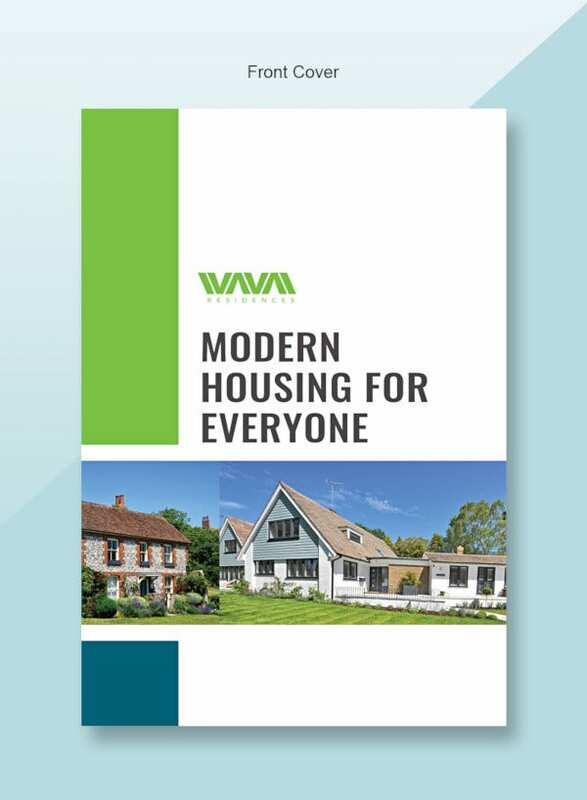 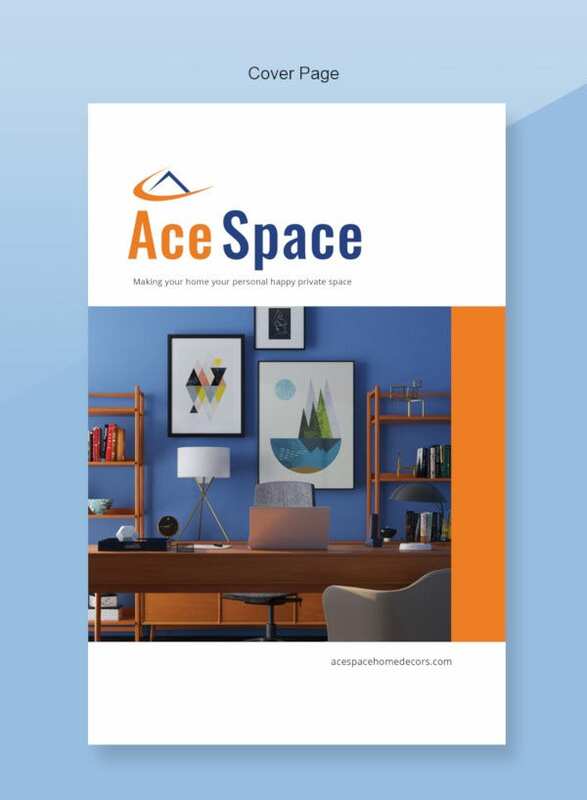 It also comes as a brochure. 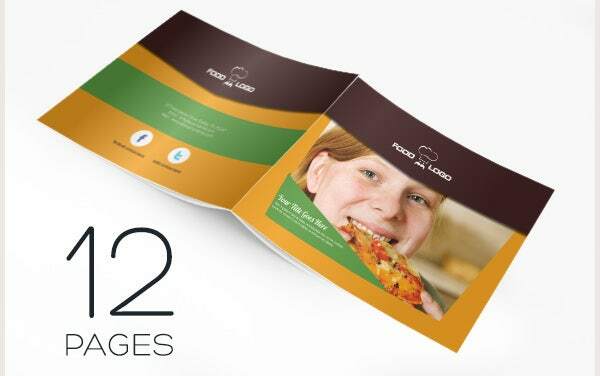 It usually contains 12 pages, each page of A4 size, containing all the necessary features of a product. 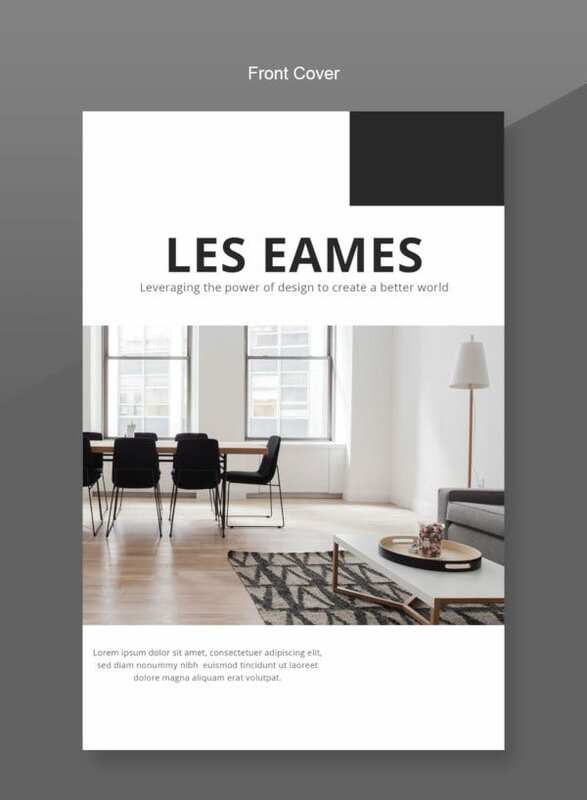 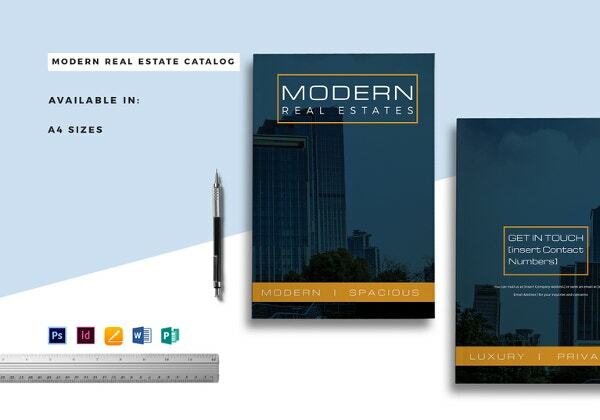 The real estate catalog design template comes in .pad (Adobe Photoshop) file format as well as an .indd (Adobe Indesign) file format. 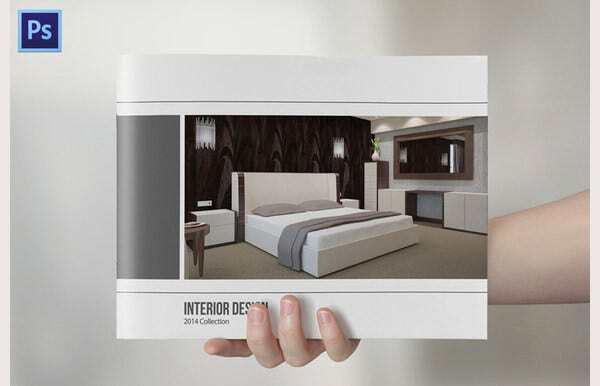 It has a classy look and design with pictures of an amazing real estate building on it. 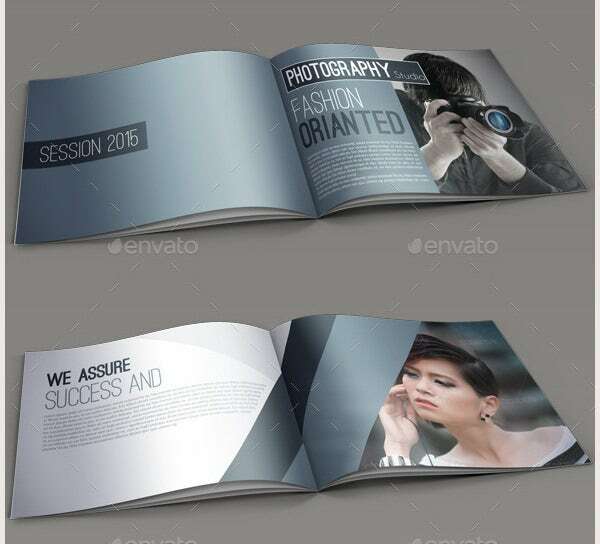 The photography catalog design template is generally used to let customers know of a photography and their features. 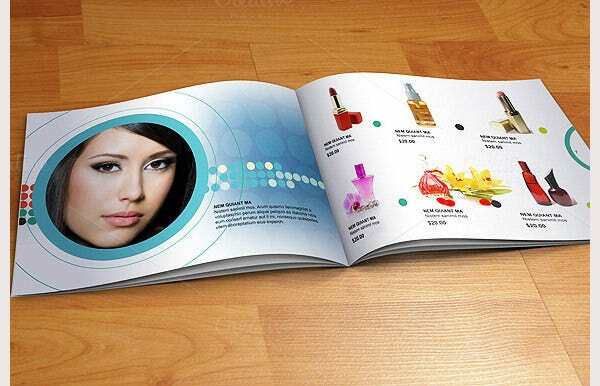 The colors on these catalog design templates are generally DPI (Dots per Inch) CMYK colors. 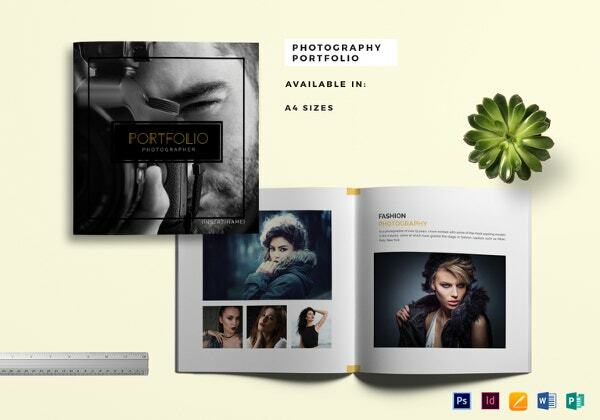 As the name suggests, elegant Portfolio catalog design templates have a stunning and elegant look and are used to let customers know about the latest, trendy and modern Portfolio available in the market. 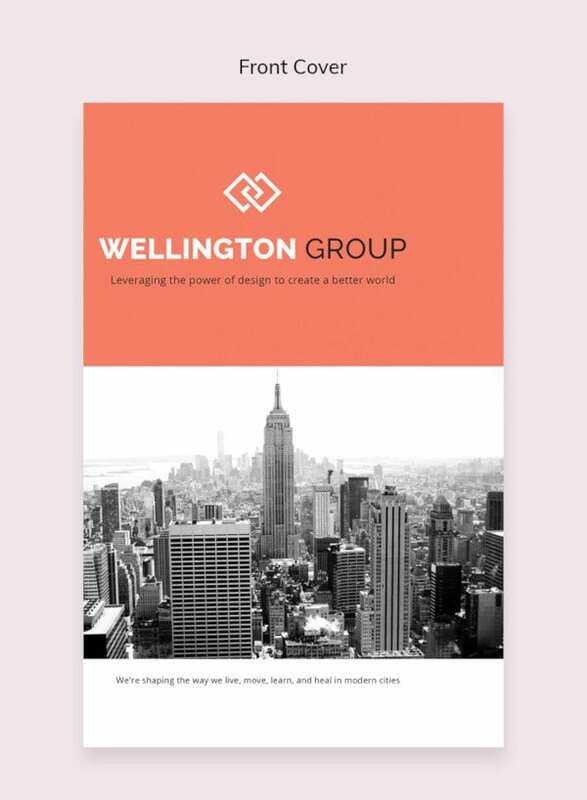 Fancy colors and designs are therefore justified as the fonts and texts need to be catchy enough for being noticed. 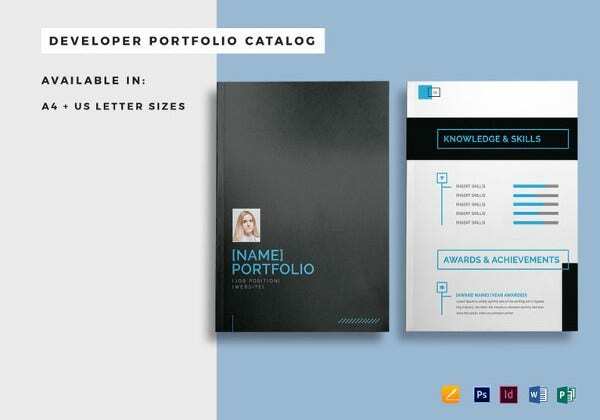 Some free catalog templates are taking rounds of the market and come with character oriented designs and layouts. 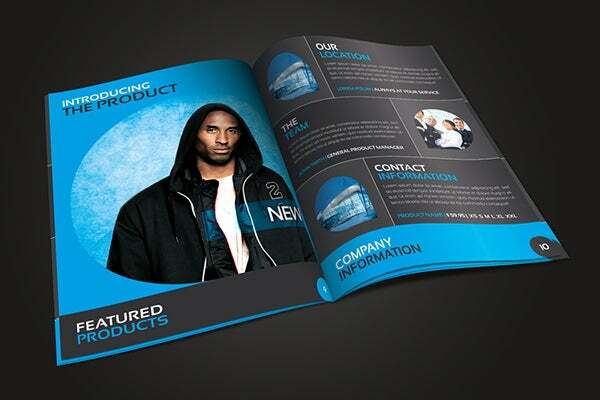 Premium templates include social media prints which can be scaled up or down depending upon the requirements. 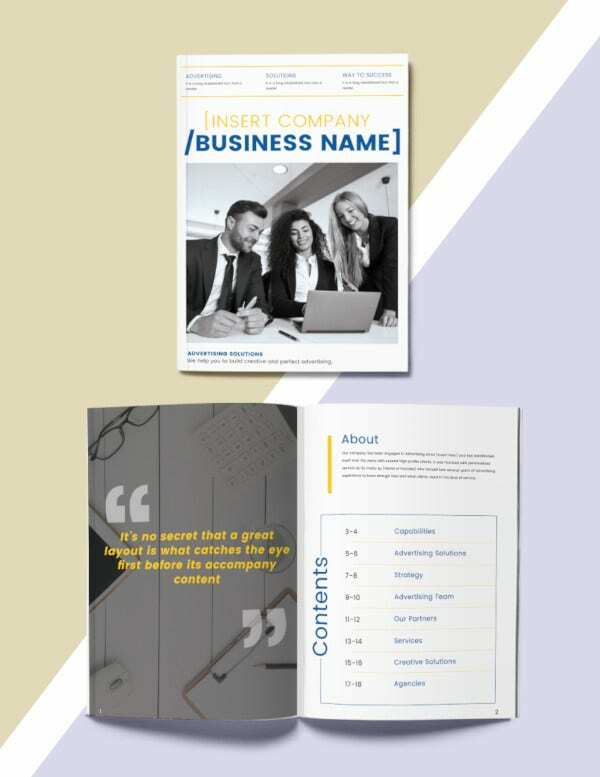 More compact schemes are provided by certain A5 templates featuring the full gamut over a single page. 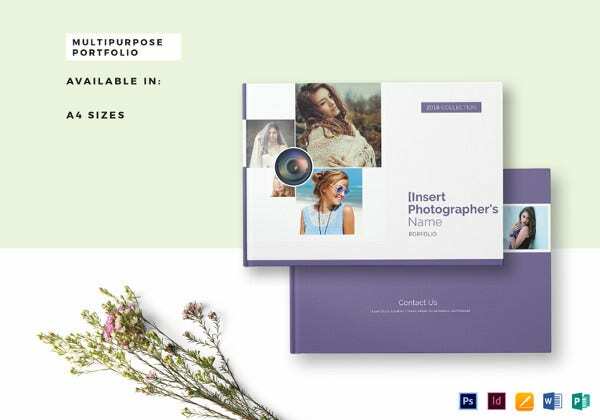 These templates provide a well-deserved break from the previously used cluttered options and include image integration and CMYK color compatibility. 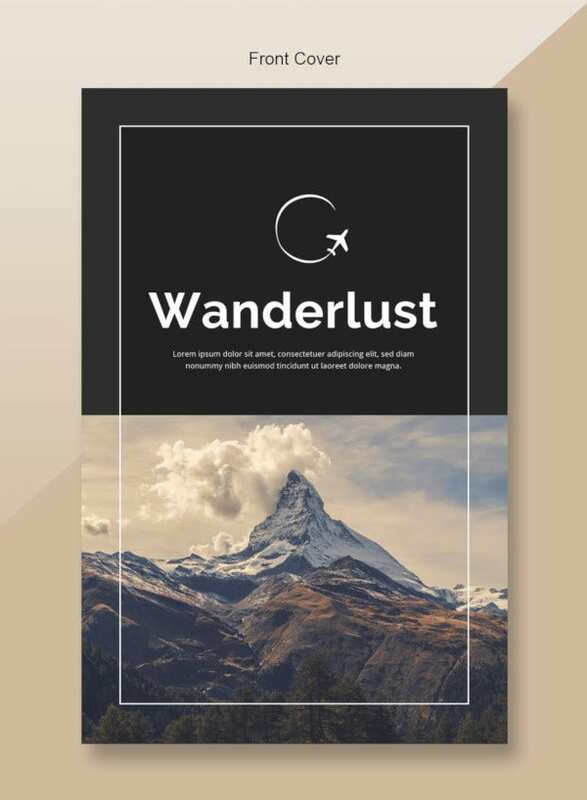 Some top rated templates are typography heavy ones and come with featured font sets which are up for prints. 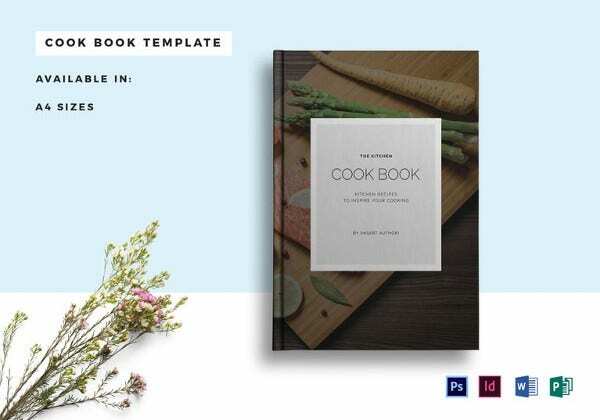 Customizing these best in business designer options is extremely easy and the inclusion of adaptive columns and targeted images do contribute largely to the marketing cause. 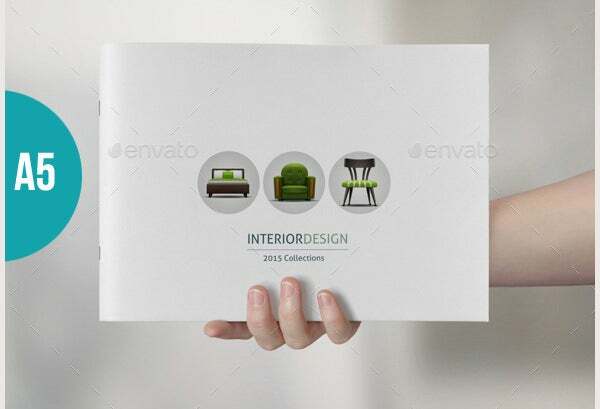 Multipurpose catalog design templates can be used for several purposes. 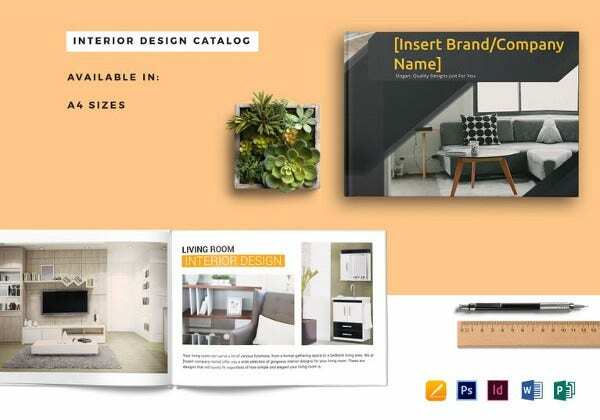 They are mostly used as catalogs design templates for interior designs, company based products or brands and portfolios formed by graphic designers. 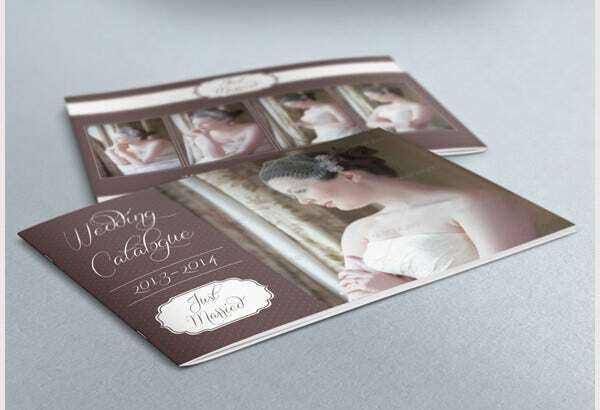 The RW Pro catalog design templates have an impressive look and design and are customizable. 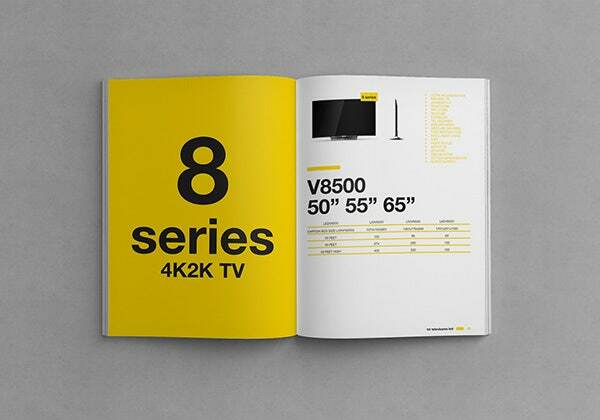 They are largely used by many corporate companies. 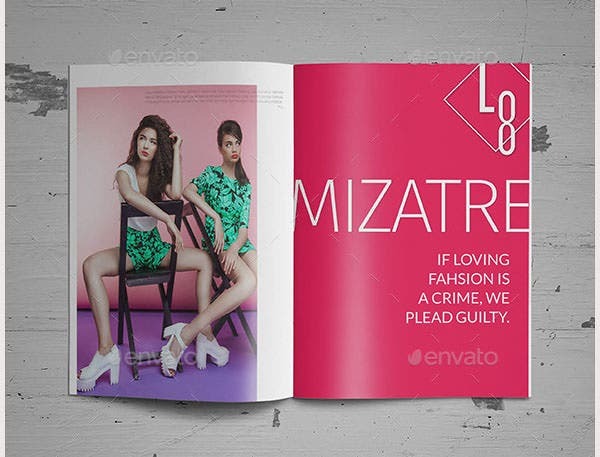 They are one of the most popular catalog design templates. 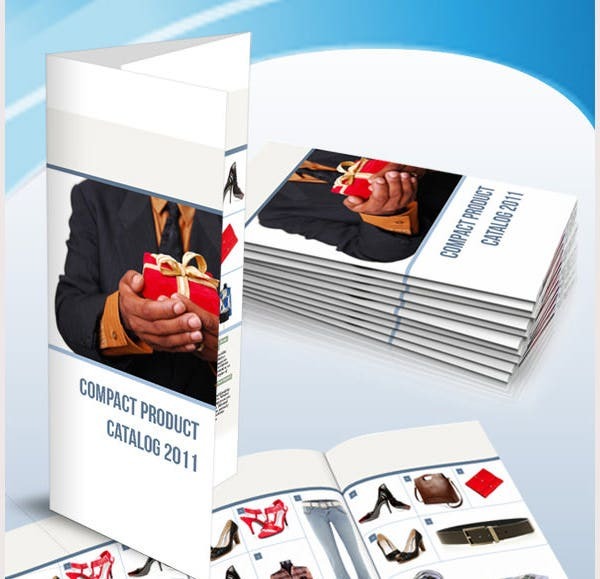 Business catalog design templates are very business based and very to the point. 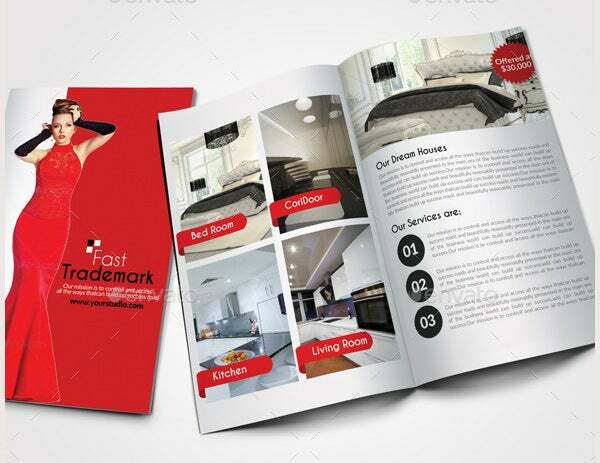 They have an excellent look and feel and are basically used to feature various details of a company. 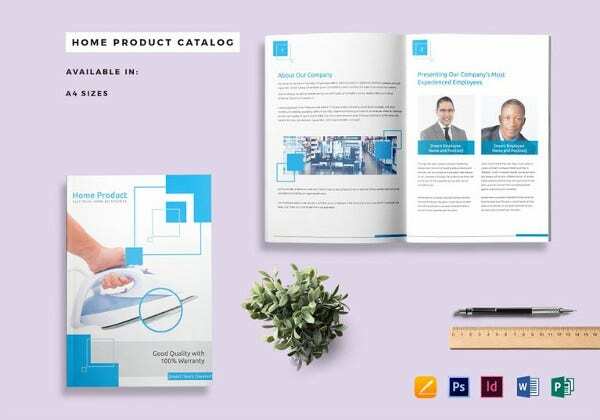 Product catalog design templates are used by many companies to present features and information on the products released by the company in the product market. 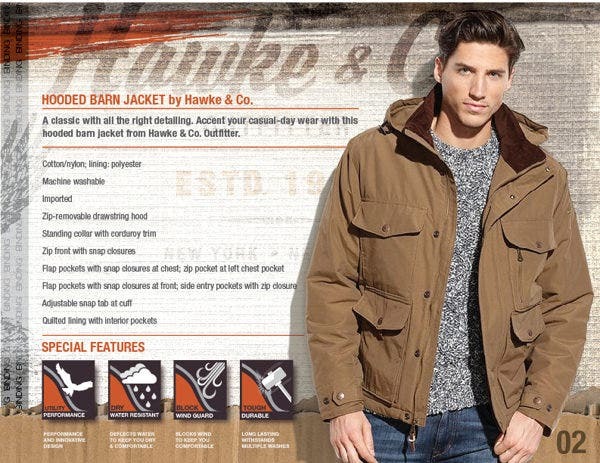 They come in high quality. 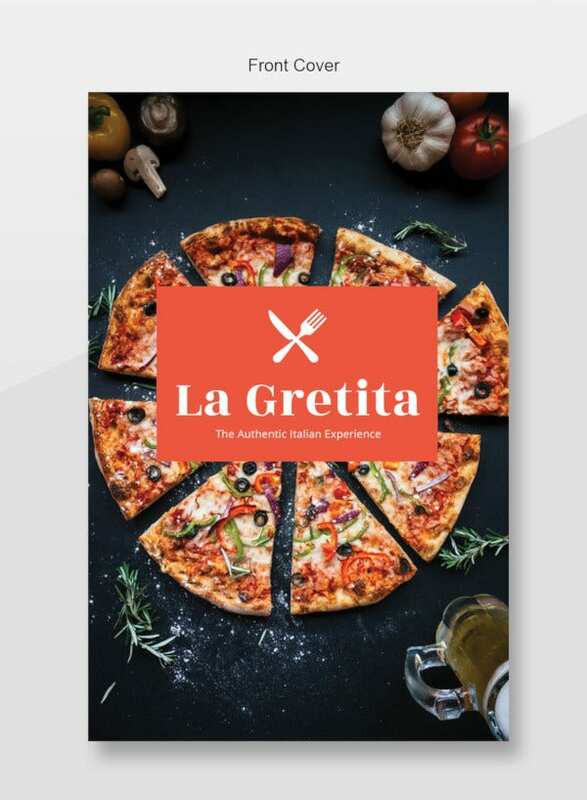 As clear from the name, restaurant catalog design templates are used by many professional restaurant owners with many big restaurants at different locations. 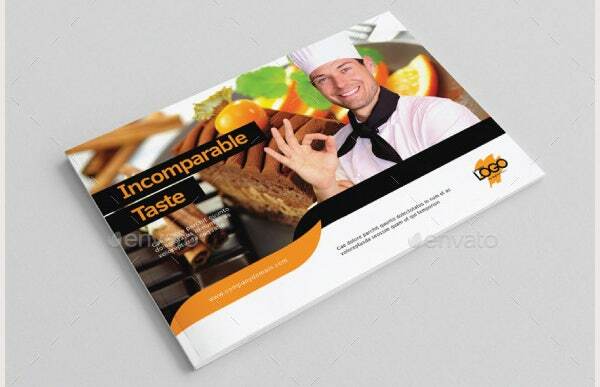 Restaurant catalog design templates come in high quality resolutions. 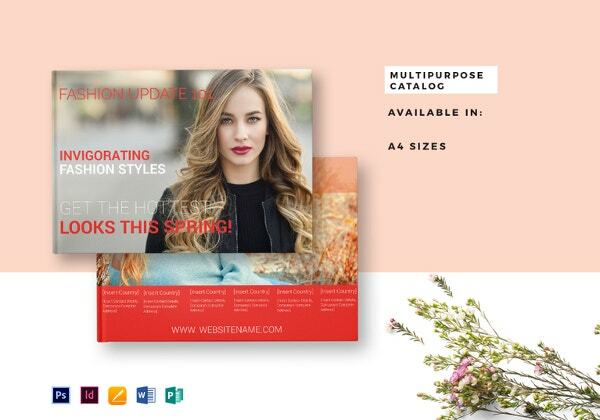 Wedding dress catalog design templates are used by many professional fashion designers to let the market people know about the various modern, trendy and fashionable wedding dresses designed by them. 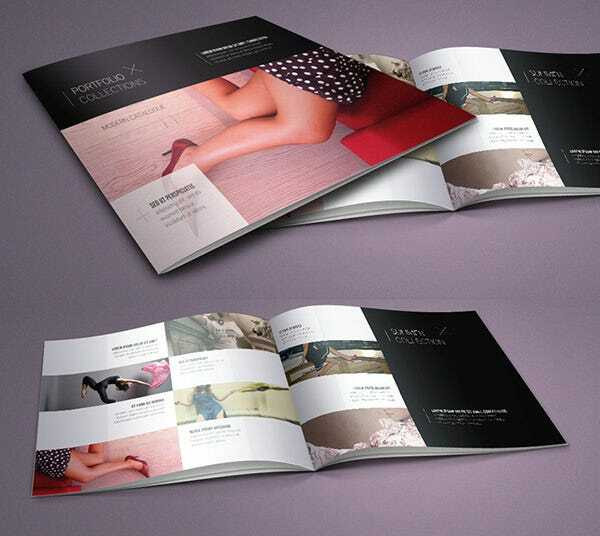 The brochure catalog design template comes with A5 sized pages. 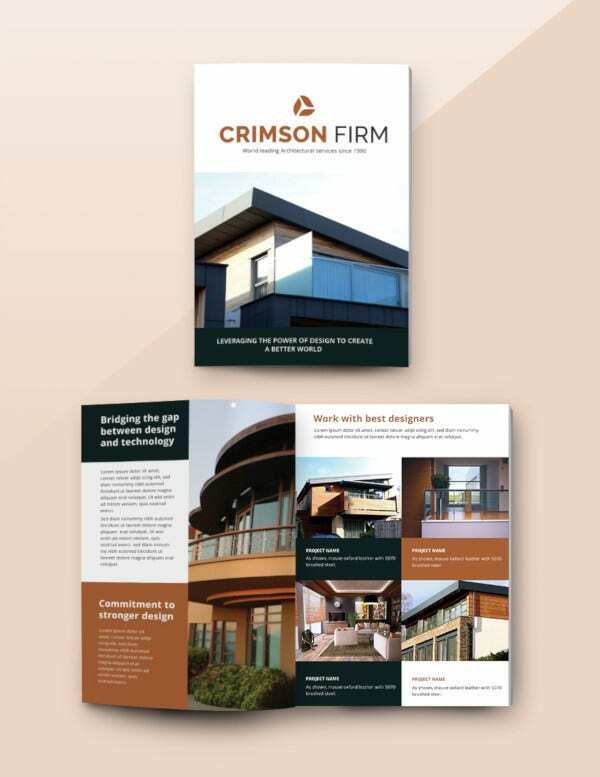 They can used as brochures as well and are very much in use nowadays. 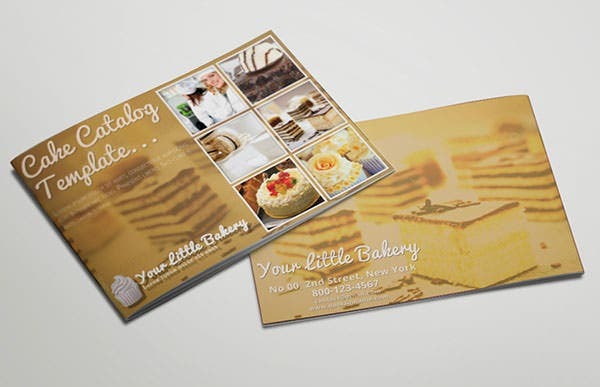 They come with different color themes that are not only easy to use but also customizable. 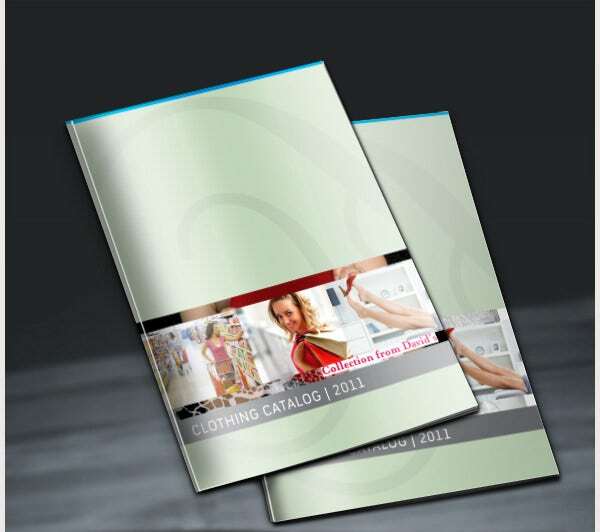 Catalog design templates come with many useful and exclusive features and serve as big requirement for corporate companies. 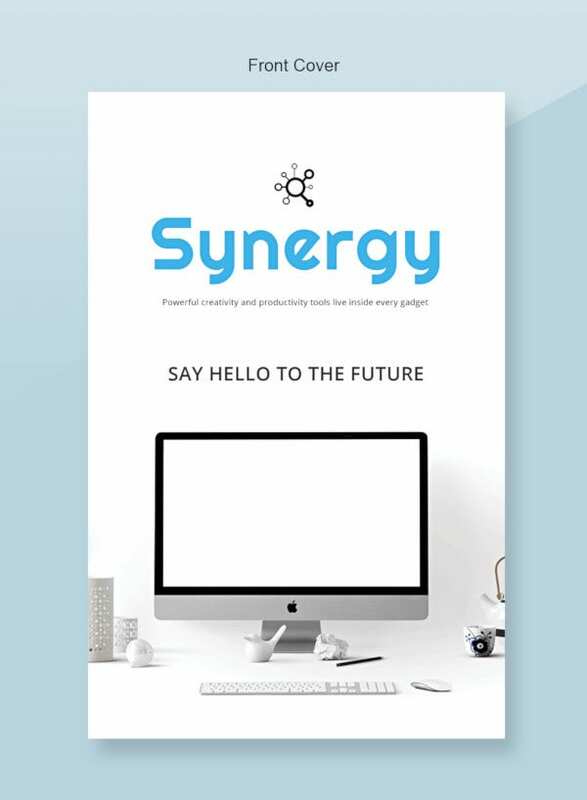 They come with different dazzling vector designs formed by professional graphic designers who use different mix of colors to make catalog design templates smarter than ever.